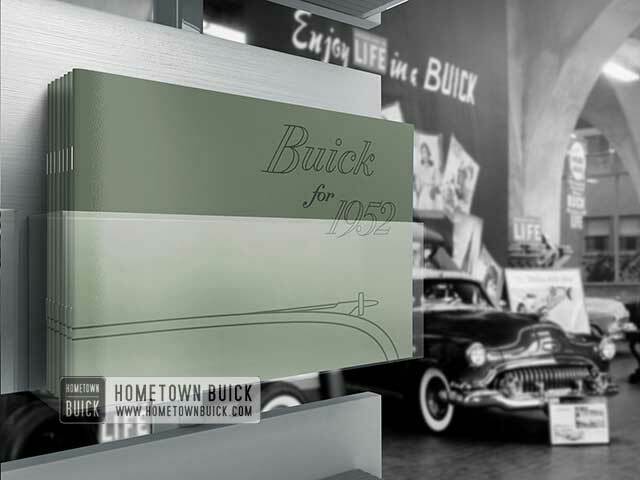 Prospects visiting a 52 Buick showroom probably saw this 1952 Buick Showroom Album. 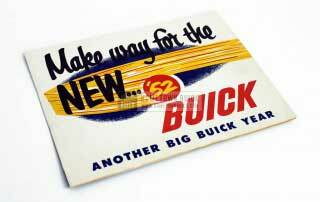 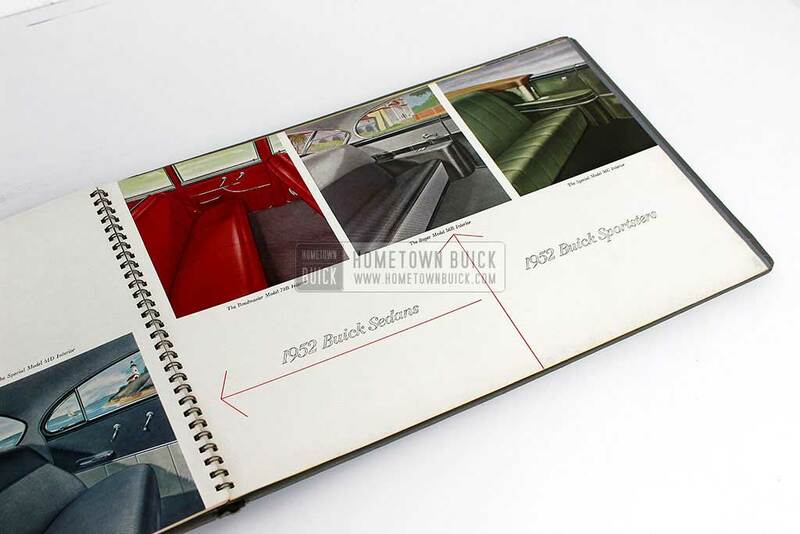 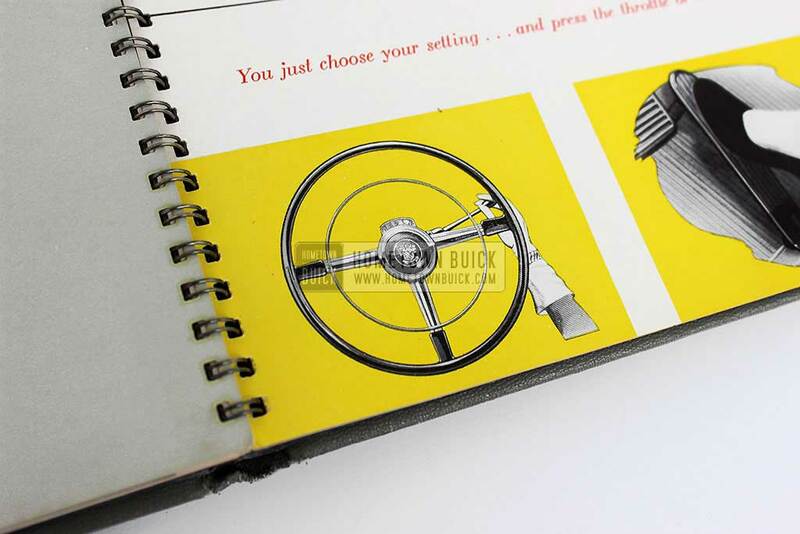 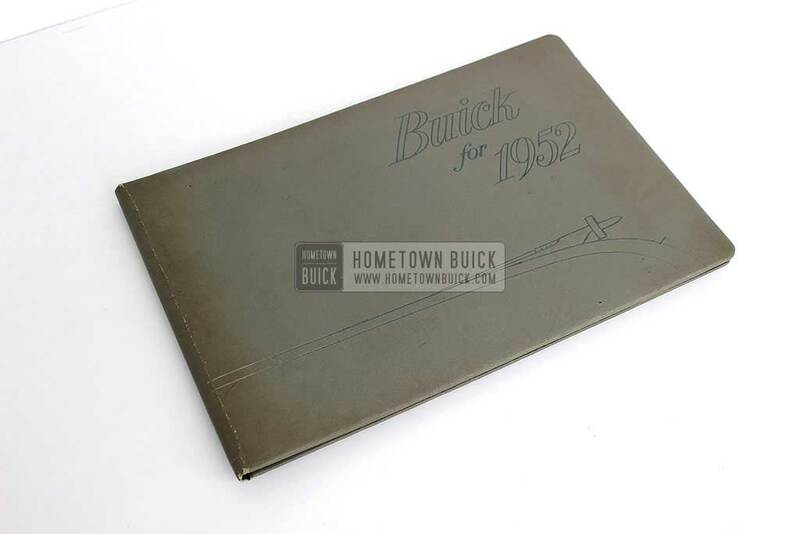 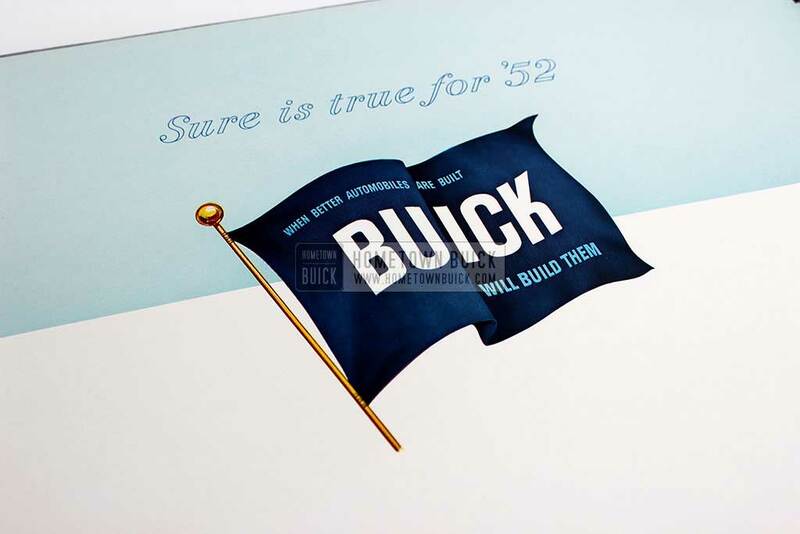 It is big and beautiful – as the 52 Buicks! 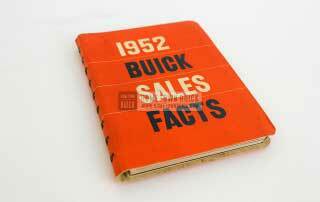 Most dealers threw their books away after the new model change for 1953. 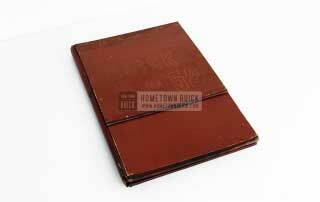 Only a few original books have survived. 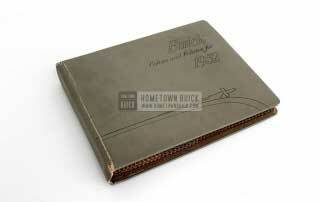 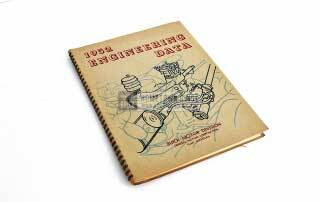 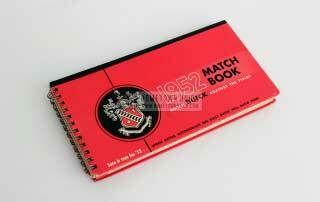 But we have found one and digitalized it to the highest standards. 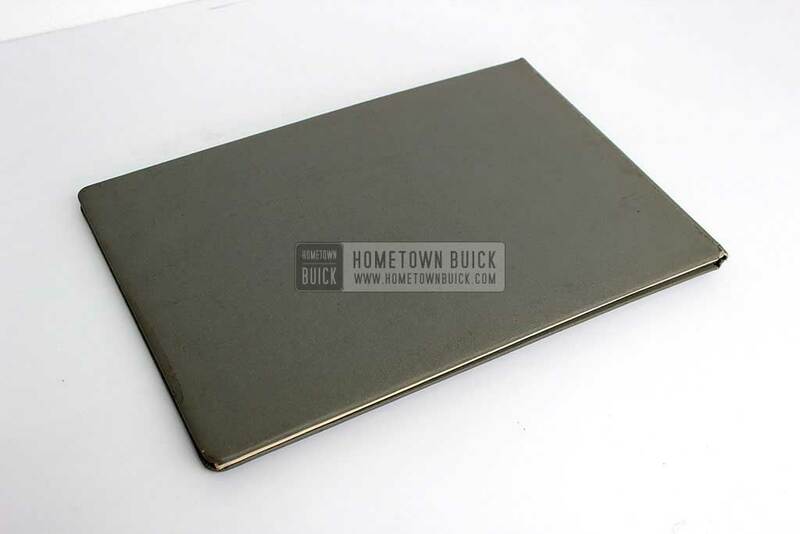 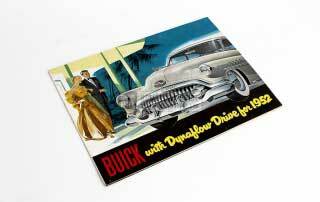 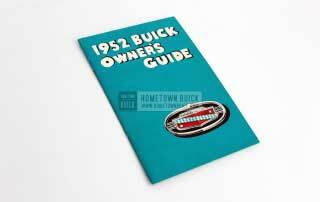 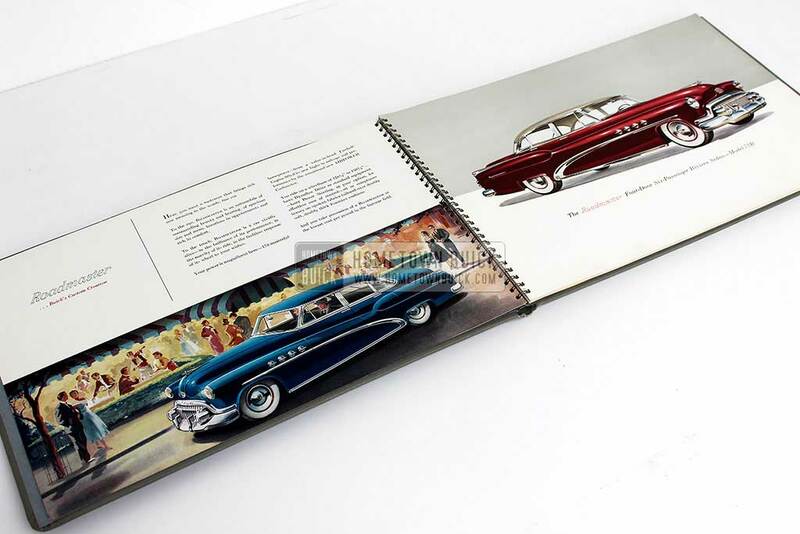 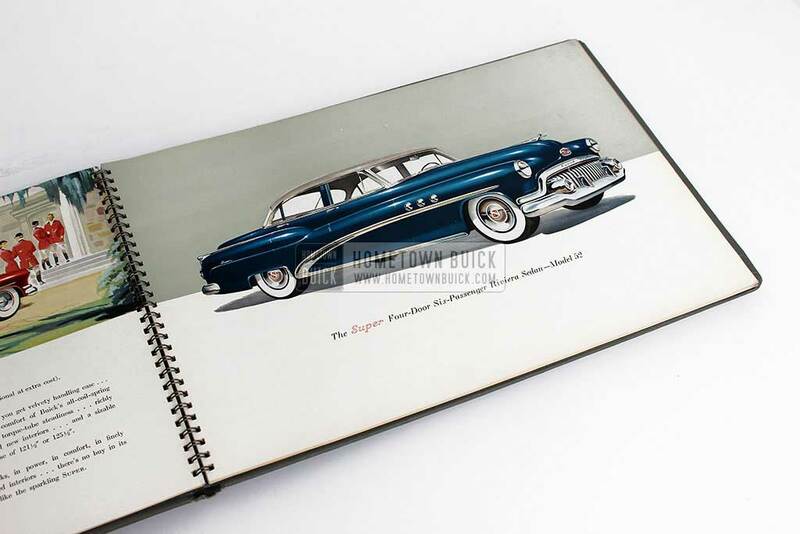 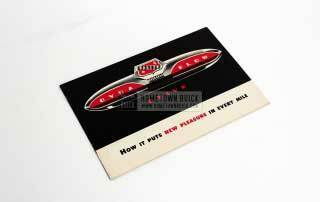 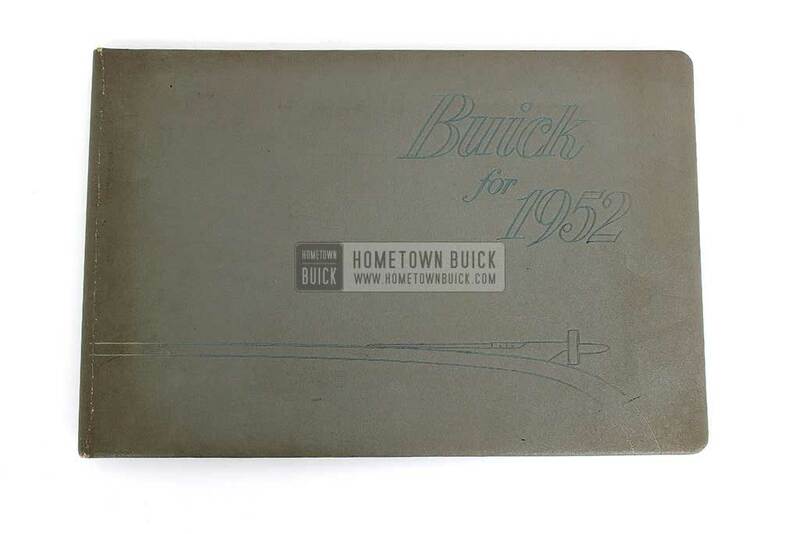 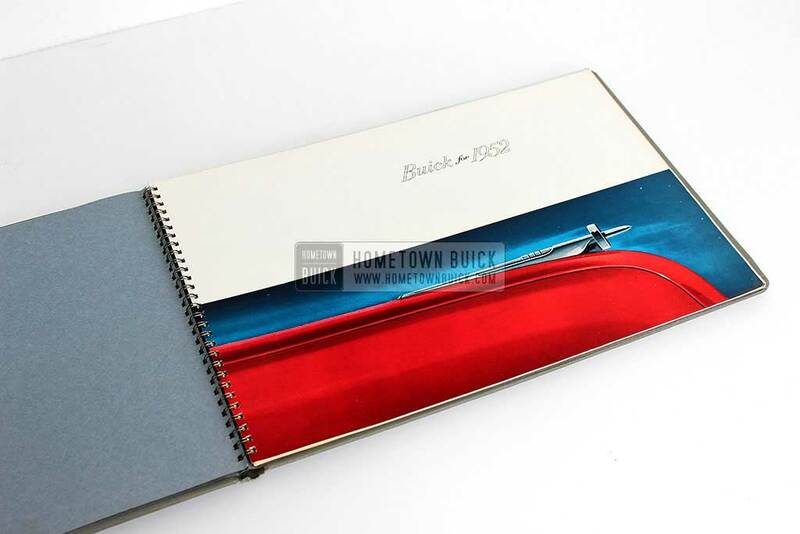 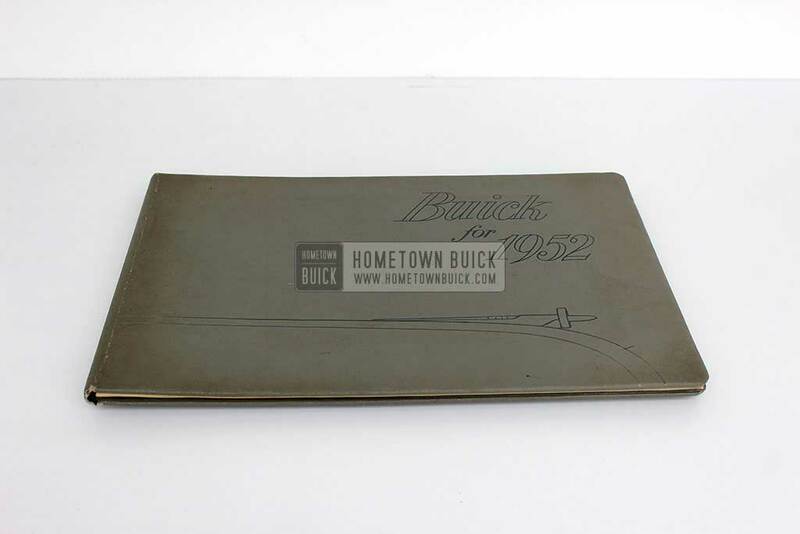 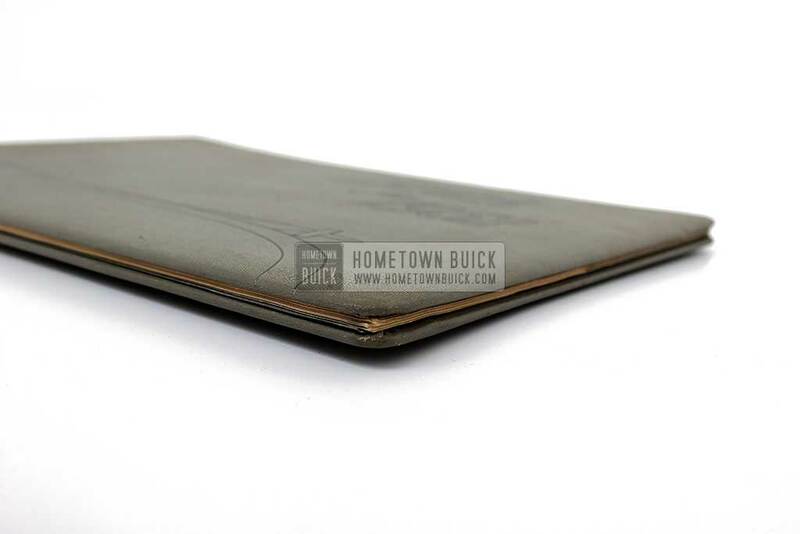 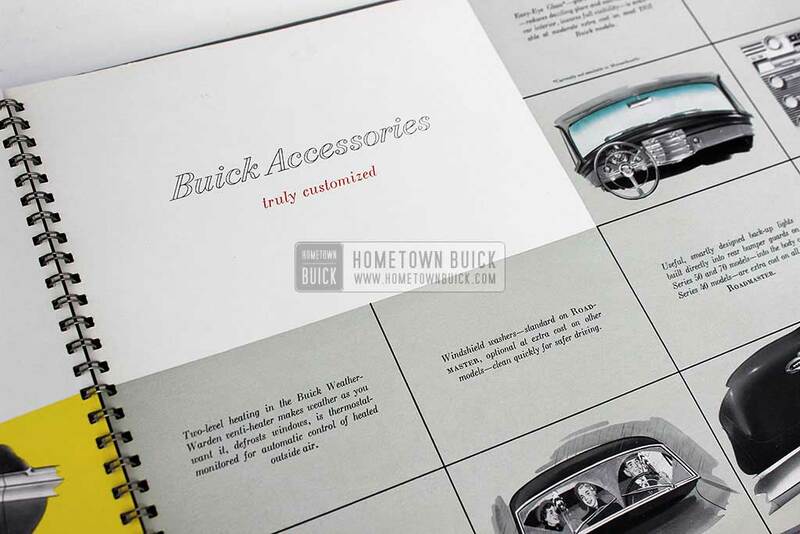 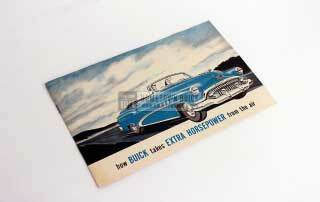 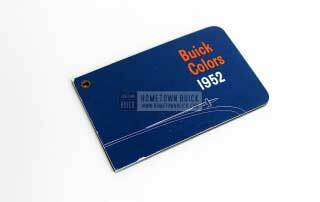 Now is your chance to own this piece and add it to your 52 Buick collection, too: Order one of our high quality reprints!